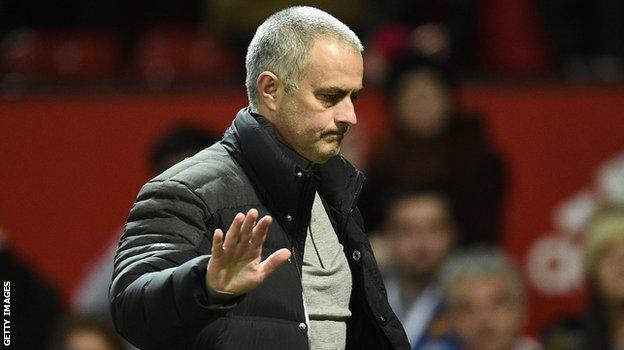 Manchester United manager, Jose Mourinho has released a statement through his agent Jorge Mendes’ company, Gestifute, insisting that he is “in compliance” with all his tax obligations. Mourinho also stated that he has not heard anything to the contrary from the Spanish tax authorities. The former Real Madrid boss has been accused of defrauding tax authorities to the tune of €3.3million by a Spanish regional prosecutor, with a complaint filed on Tuesday. But the 54-year-old has denied any wrongdoing. 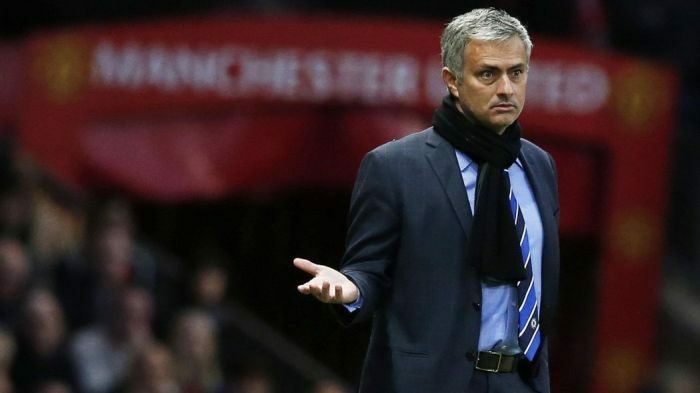 “Jose Mourinho has not received any notification with regards to the news published Tuesday. To this date, neither the Spanish tax authorities, nor the public prosecutor have contacted Jose Mourinho or his advisers who were hired for the inspection process,” a statement on the Gestifute website reads. “Jose Mourinho, who lived in Spain from June 2010 until May 2013, paid more than €26 million in taxes, with an average tax rate over 41 per cent, and accepted the regularization proposals made by the Spanish tax authorities in 2015 regarding the years of 2011 and 2012 and entered into a settlement agreement regarding 2013.